Australia as a country receives a huge flock of tourists every year. However, privileges exist for tourists from certain countries that their visa processing time is less. What is an eVisitor visa? This visa is an excellent way for someone who needs to visit this country repeatedly over a duration of 12 months. No need to get the second visa while going out of the country and returning here again. However, the stay on this visa is a 3-month stay. Enjoy while you are in Australia on this visa as you can even take small jobs to pay for all your expenses. This travel visa is available for citizens of particular countries only including, Austria, Italy, Portugal, and Romania etc. This visa is not given as a stamping on your visa. In fact, it’s an electronic record which gets stored with the DIBP. This visa is required individually for every single family member who is going to be a part of your Australia travel. This visa is granted at the quickest pace possible. Only two weeks are required for processing of this visa. The candidate once he gets the visa, he receives an email about his eVisitor grant number. So, the recipient of this visa needs to carry a printed copy of this email with him when he is traveling to the country of Australia. The tourist visa is no longer applicable for Australia. In fact, any one of the citizens of those countries not allowed for the eVisitor visa needs to have a visitor visa. 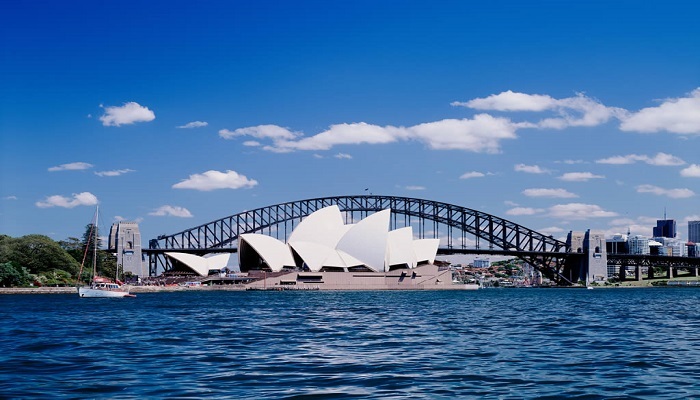 This visa to Australia requires some conditions for the candidate which are, that he is given this visa for the different time periods of a quarter, half a year or even 1 year. During this time, he may be given the privilege to go out of Australia once or many times depending on the approval of the Australian government. So, you can be given this visa on a single entry basis or a several-entry basis. Please note that if it’s a single entry visa, don’t make the mistake of moving out of Australia, while you are on this visa, because it can mean losing the visa. So, this visa allows someone to stay for different conditions depending on his document submission. So, this stay period can be for 90 days, 180 days or even a year whatever the government considers valid. Concluding this long discussion, the 651 visa is a restricted but it has better privileges; it’s definitely a multiple entries visa. But the stay period is only restricted to 90 days. On the other hand, 600 is can be single or a multiple entry visa. And it has varied validity periods of 3,6 and even 12 months. You can be in Australia for 3 months when its single entry or come and go frequently for a period of 90 days. So, travel around the land of the kangaroos through such visas. Australia Visitor Visa Australia Tourist Visa. permalink. Are Australian Payscales not Sufficient to Make Ends Meet?